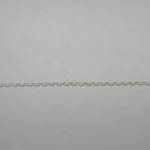 Desc: Sterling Silver Cable link chain. 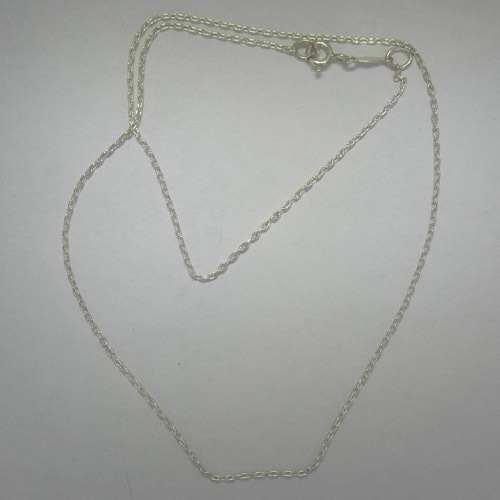 The 16 inch chain is diamond cut for extra shine and has a spring ring clasp. The chain has a bright polish finish.